Rejoice! 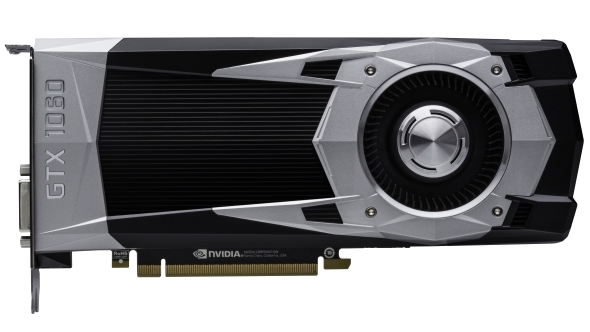 Nvidia graphics cards are back in stock below MSRP! Despair. That means it’s still going to be a while before they release a new generation of graphics card. Sigh, where’s my Nvidia Volta GPU? Check out the pricing for the best video cards available today. Nvidia have tweeted out pictures and gifs of GeForce-branded (totally not faked) shipping containers and shelves being stocked with new 10-series graphics cards. Which is kinda great, and means we’re starting to see affordable GPUs hitting the market across the globe. To be honest this doesn’t really feel like something to celebrate, but in the context of the current GPU pricing problems, having one of the most popular mainstream graphics cards back to the level it was this time last year still feels like a bit of a win. There’s an EVGA and MSI GTX 1060 available for $290 and £245 respectively. Compared with the rival RX 580 8GB, the AMD card which used to cost even a little less than the GTX 1060, you’re going to have to pay another $50 or £50 to get yourself on team red. 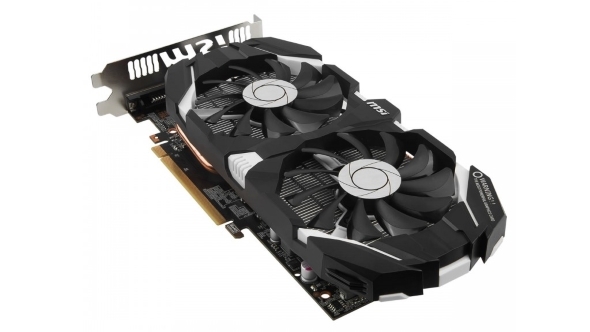 There has also been a big push by the GeForce gang to get their own store stocked in the US, with all the Nvidia graphics cards now available for their standard price. You might have to be quick as they do tend to sell out quickly, the empty digital shelves at the UK version of the store is testament to that. Some people have taken this, and the announcement of a May 30 GTC Taiwan keynote by Jen-Hsun Huang just before Computex, being a sign of brand new graphics cards arriving soon. But if 10-series GTX cards are starting to flood the shelves at retail again that’s a pretty big hint that new GPUs are a way off. If they’re were anywhere near getting new Nvidia cards ready for retail there wouldn’t be such a push, or such a fanfare, about getting last-gen stock replenished. In other words, don’t expect to see anything new, whether that’s a GTX 2080 or GTX 1180, from Nvidia until at least September.